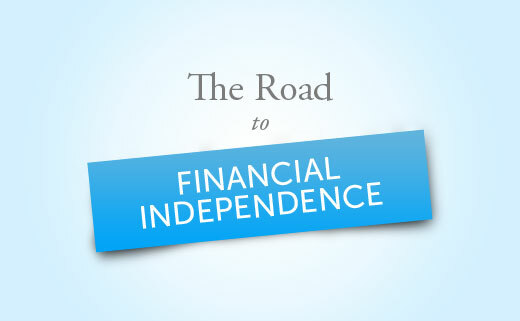 This section of the blog is all about financial independence. You will see articles about early retirement, budgeting, money management, and side hustles to bring in extra income once you retire. Looking for more financial independence articles? Here is a complete list of articles we’ve published. Their such as you read my head! You peer to understand a lot somewhere around this, just like you authored this e-book from it or something that is. I believe that you could do this with a few p. d. so that you can strength the material property a tad, nonetheless in addition to that, that is amazing blog. A fantastic read through. We’ll certainly come back.